Congratulations! 🎉 Your interview is confirmed. There are three key components to a high-quality interview our audience will like, comment and share. Make sure you’re on a stable, high-speed Internet connection. Make sure you’re in a well-lit room (natural light is best), with the light source (window or lamp) in front of you, not behind you. 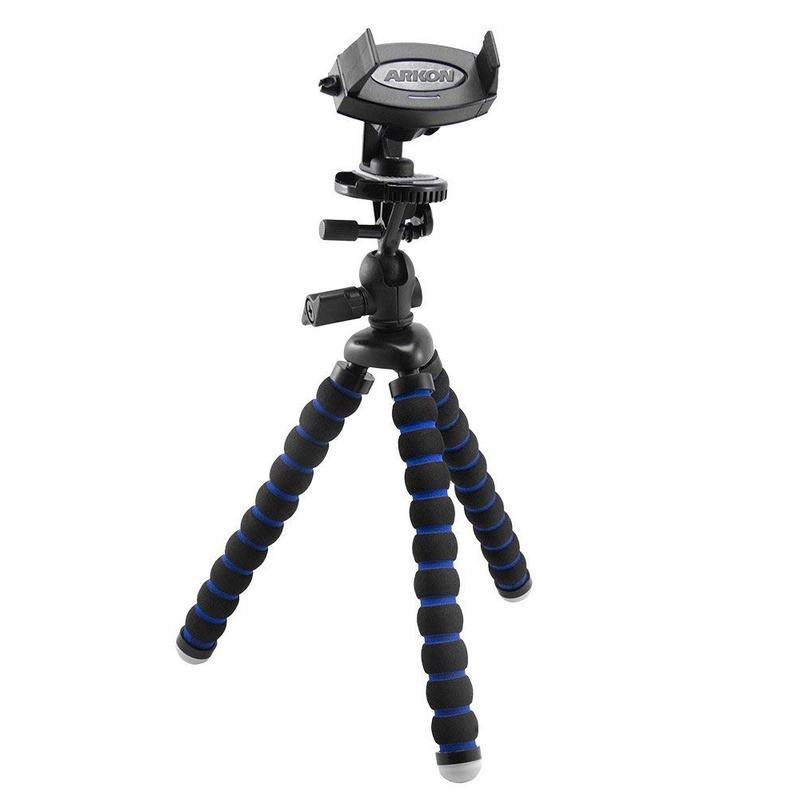 If you’re using your iPhone, mount it on a tripod in landscape orientation to ensure stable, high-quality video. If you don’t have one, consider my recommendation, below. 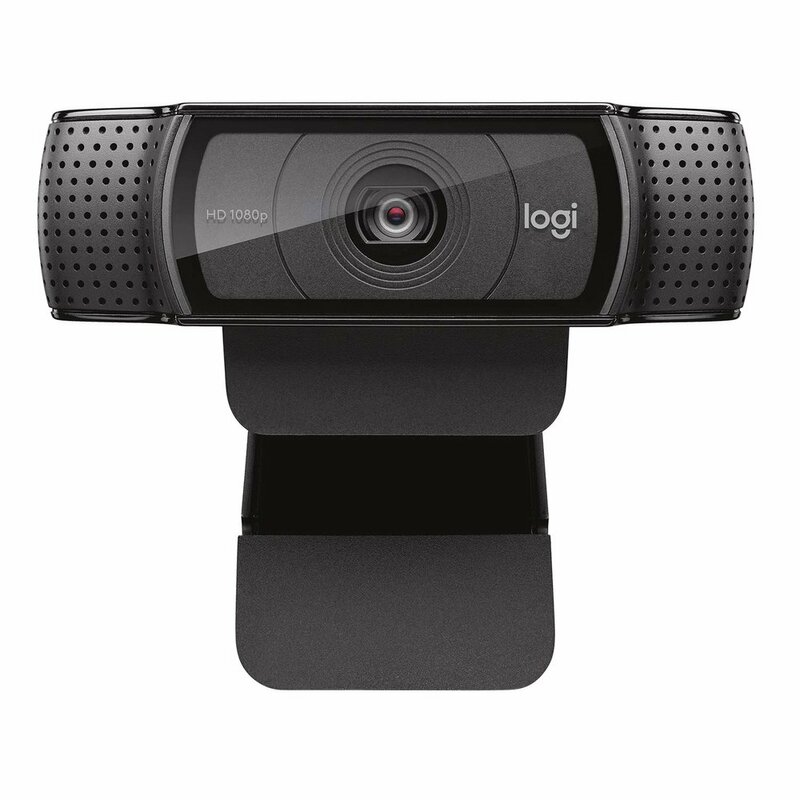 If you’re using your laptop or desktop computer, ensure it has a high-quality built-in webcam. If it doesn’t, consider my recommendation, below. Look directly at the camera, not the screen, during the entire recording. Make sure you’re in a quiet room, where you won’t be interrupted. Turn on Do Not Disturb so you won’t get interrupted by any calls or notifications. 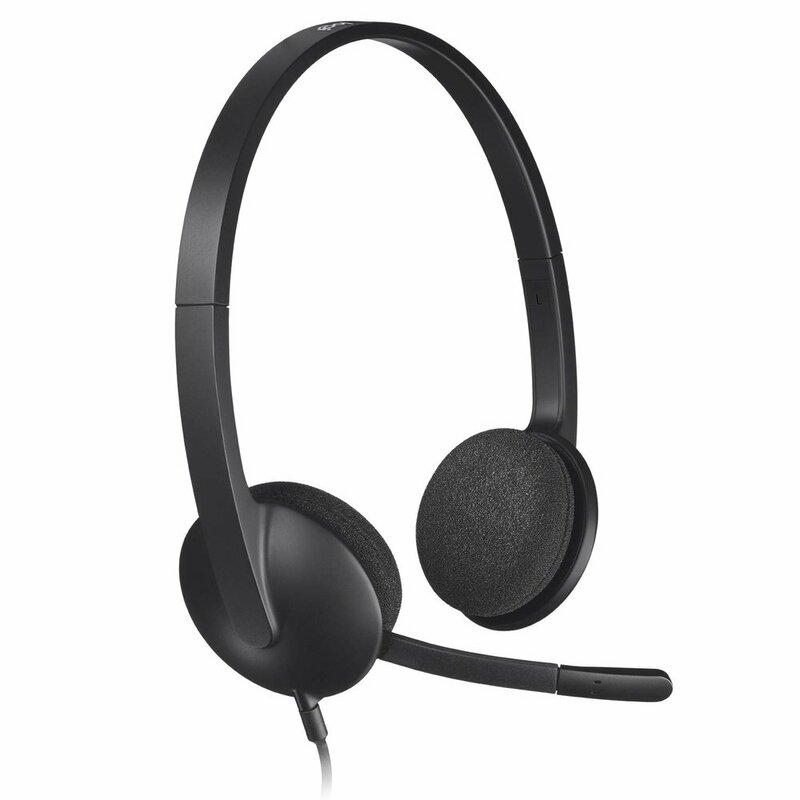 Headphones (any kind will do) are required to prevent audio feedback. 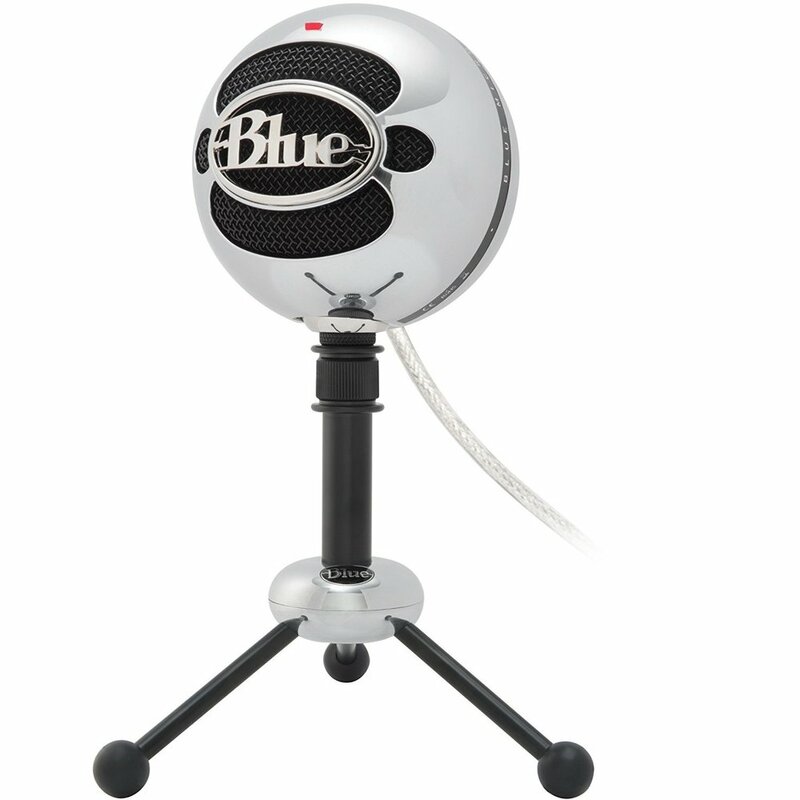 Built-in microphones deliver low-quality audio - but an external microphone will make you sound like $1,000,000! If you don’t have one, consider one of my recommendations below. Before your interview, take time to reflect on your health anxiety journey. Review your interview questions, but don’t script your answers. 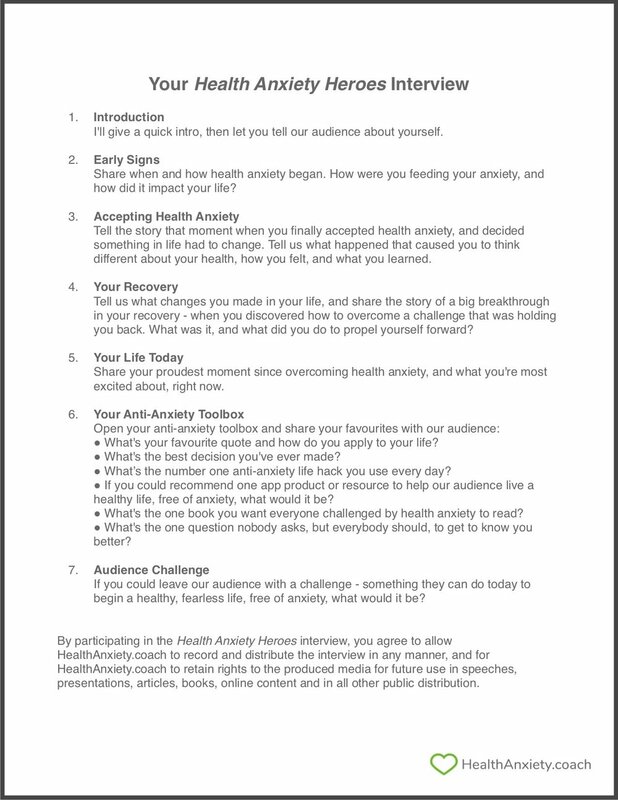 Our audience loves to hear natural, unrehearsed stories so they can relate to you, and feel like they’re right there with you on your journey to overcome health anxiety. Select your favourite quote. Write it down and have it handy during your interview. Choose your favourite resources so you can recommend them to our audience. Decide what challenge you'll leave with our audience. Thanks again... Get ready to INSPIRE!